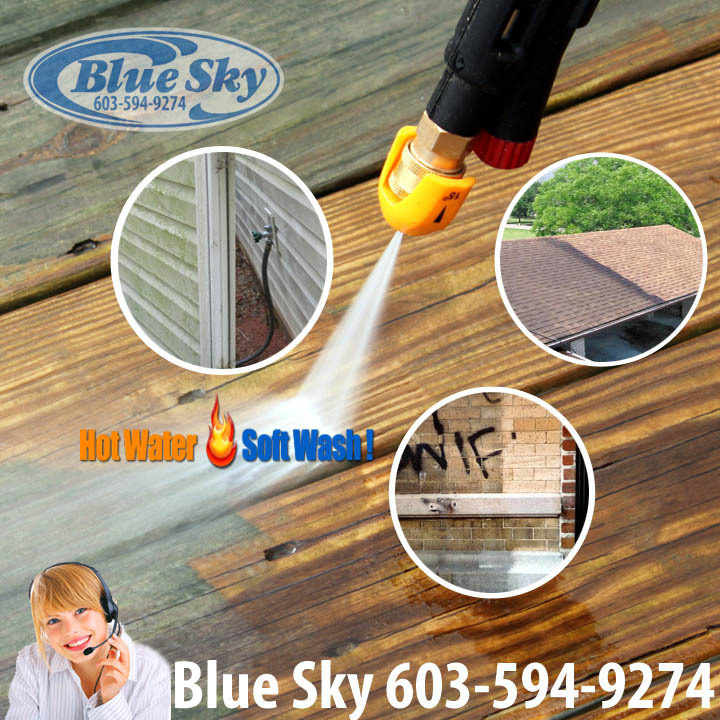 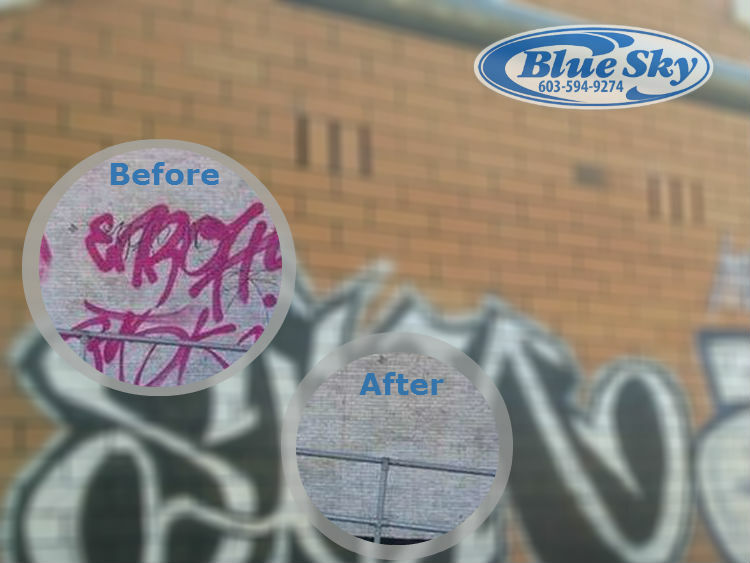 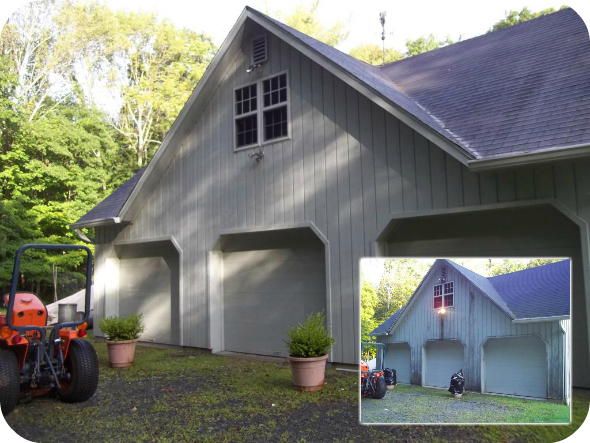 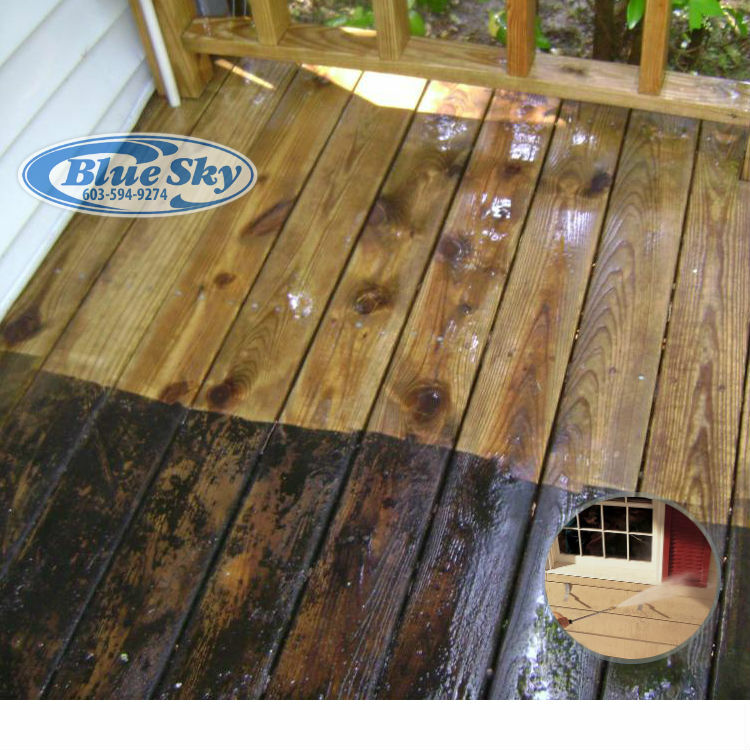 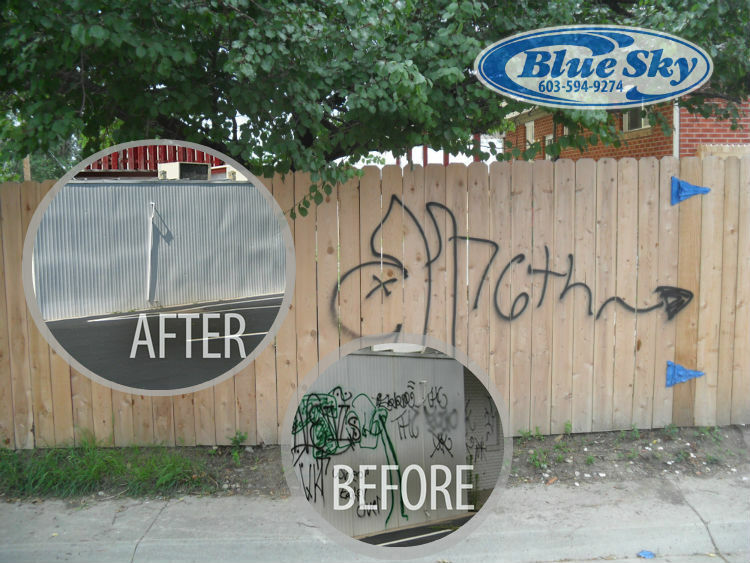 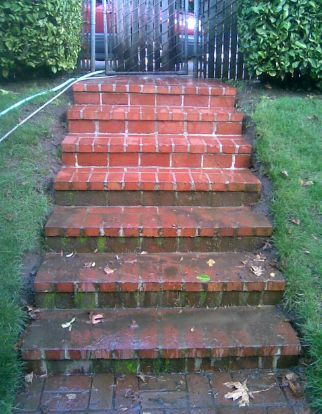 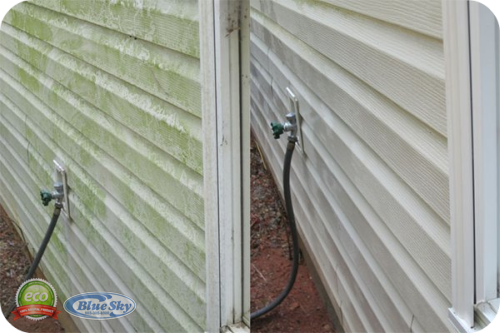 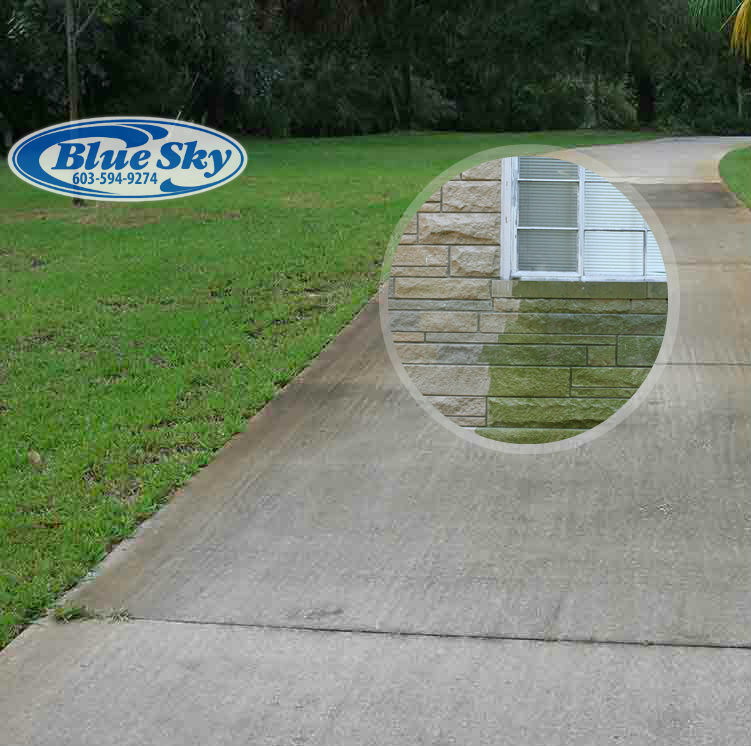 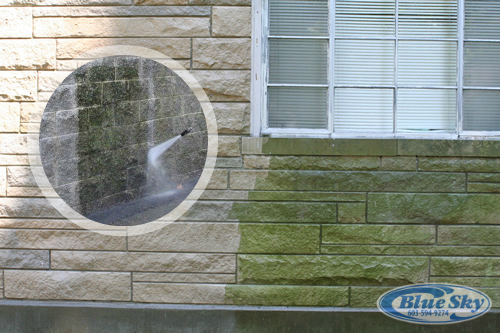 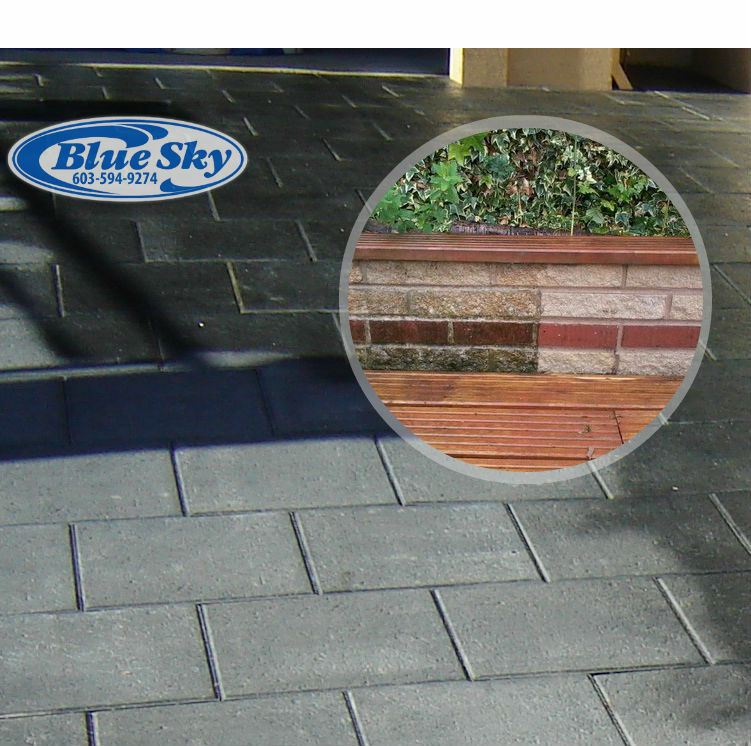 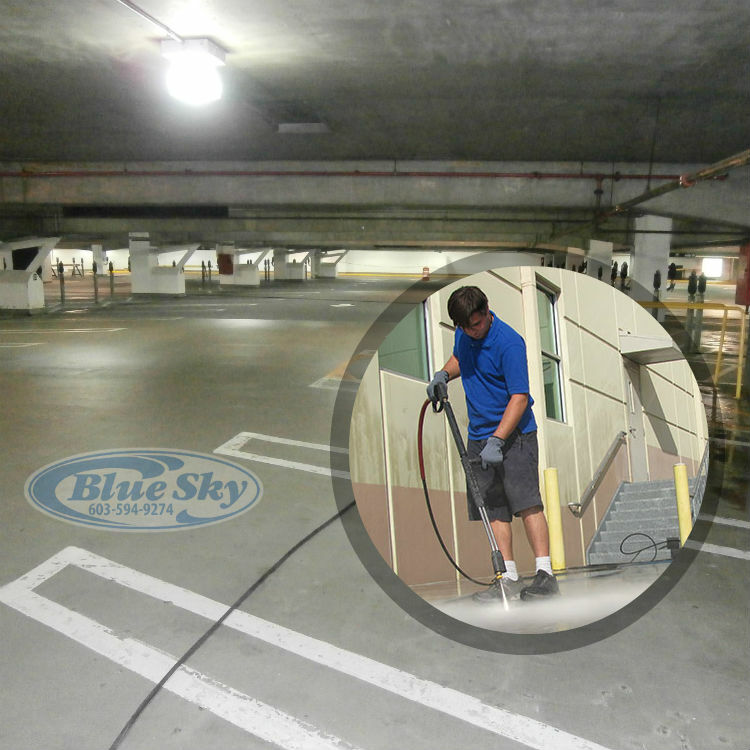 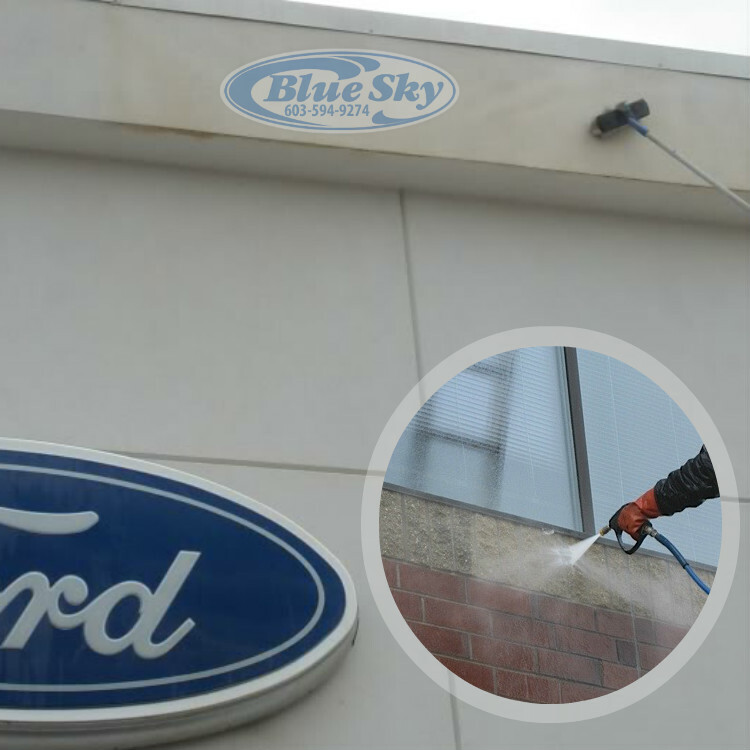 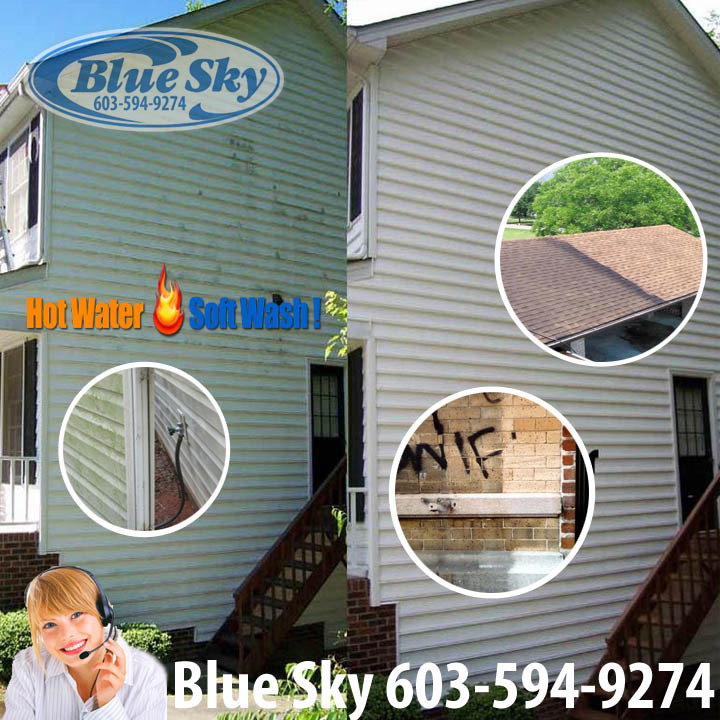 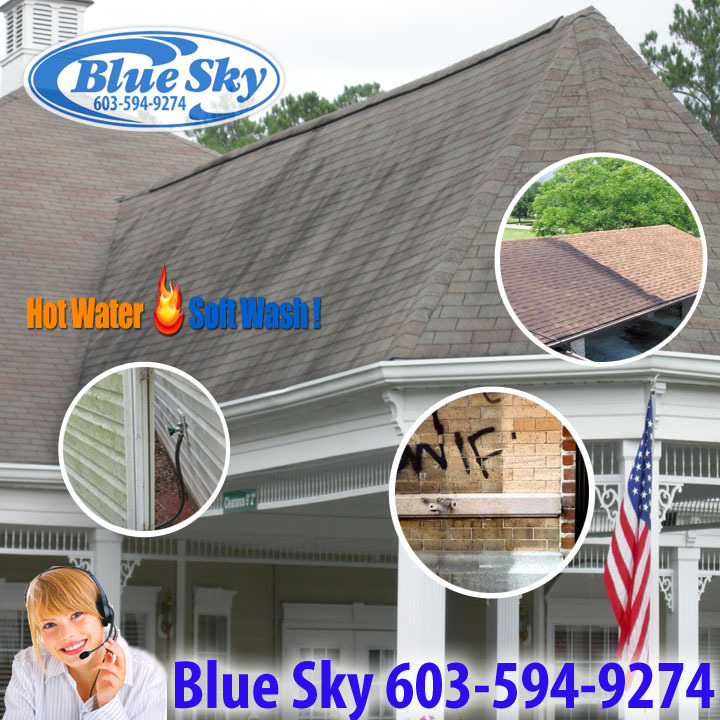 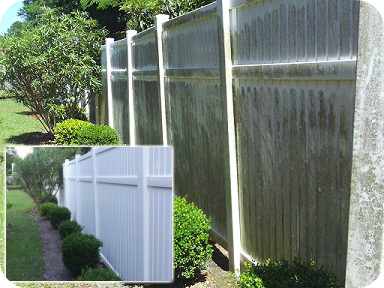 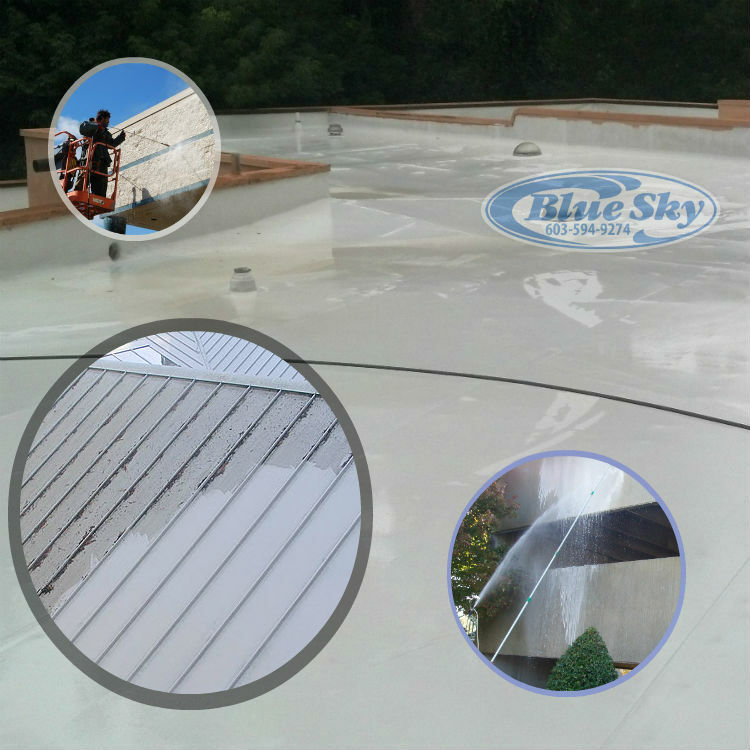 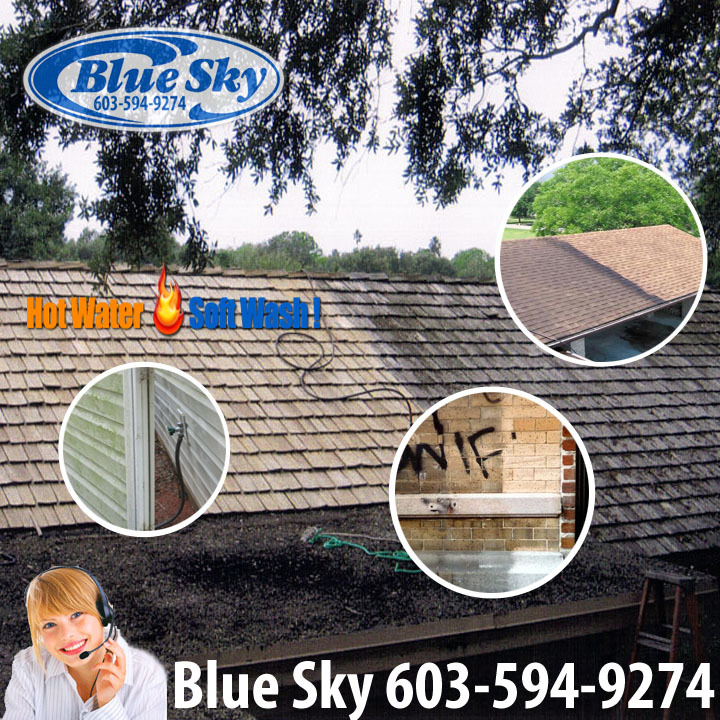 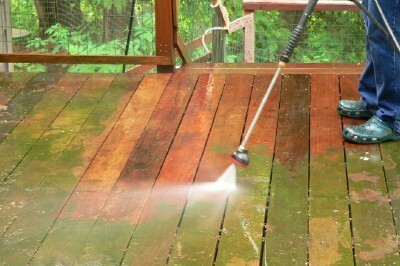 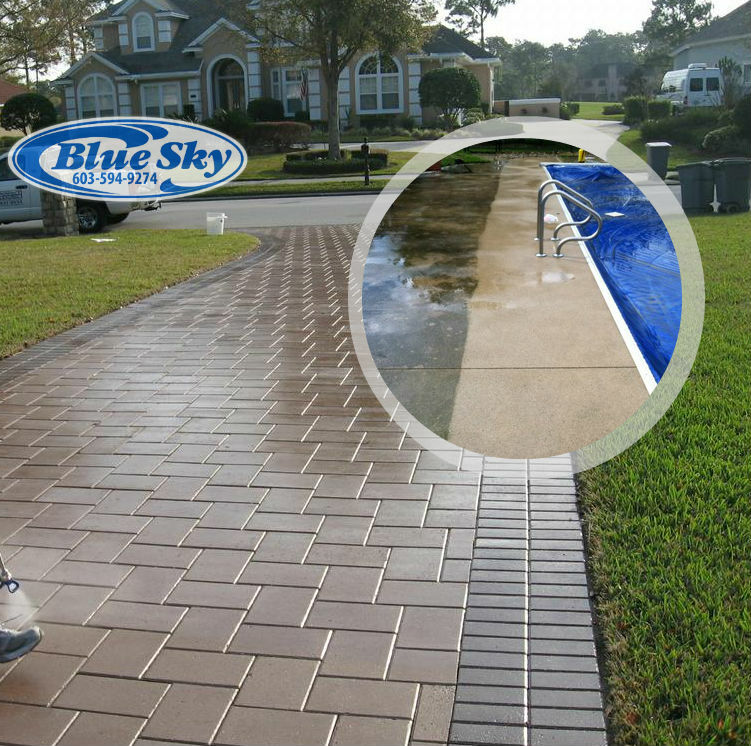 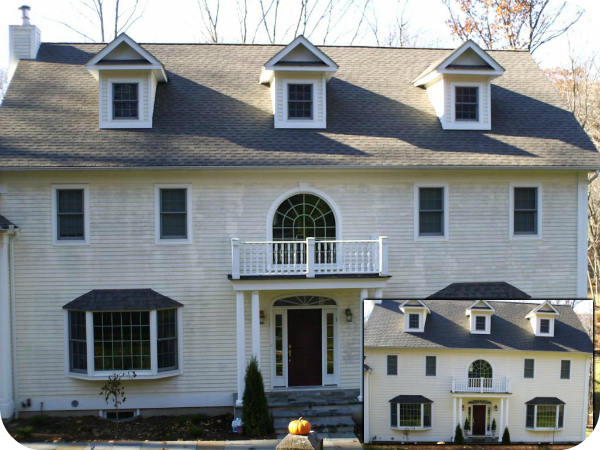 Pressure Washing homes & removing mold & algae in New Hampshire & Massachusetts w/ Blue Sky Power Washing 603-594-9274 "WASH" Blue Sky Power WAshing Gallery Call 603-594-WASH"9274" Blue Sky Pressure Washing Services in New Hampshire & Mass Over 2500 Homes served! 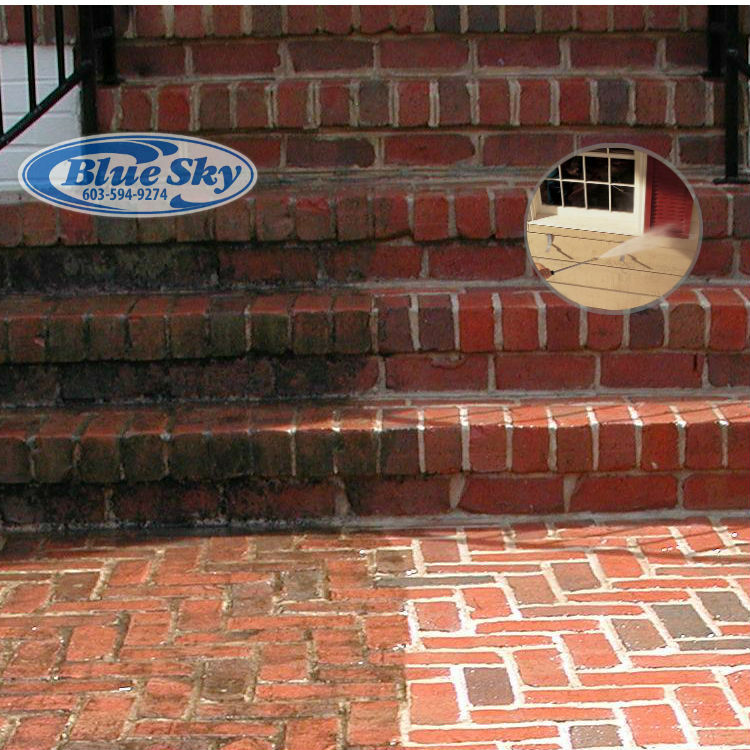 Blue Sky Gallery#1 in Vinyl Wash & in N.H. & M.A. 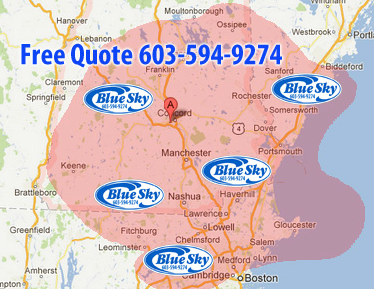 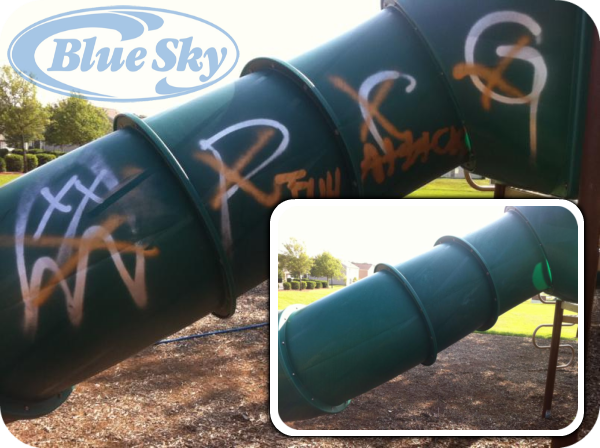 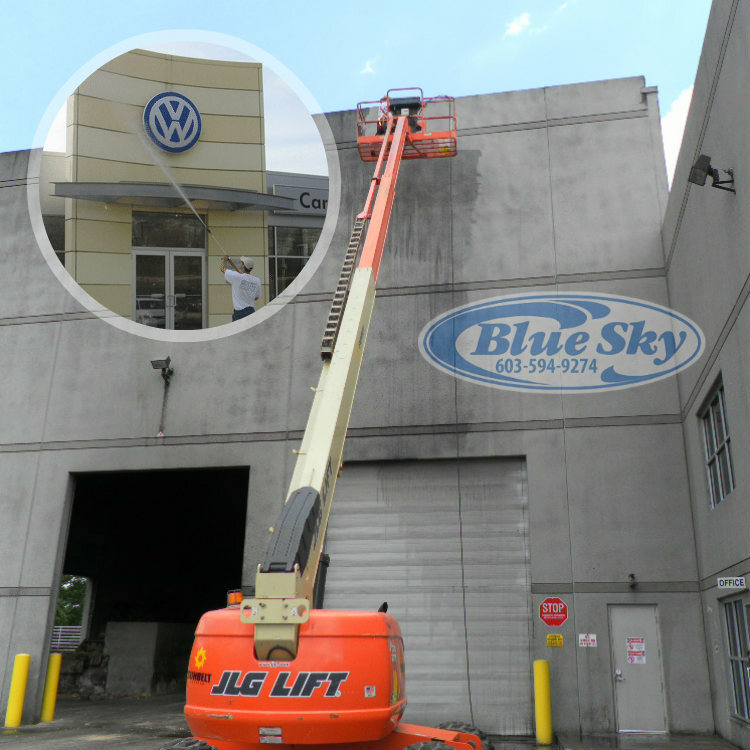 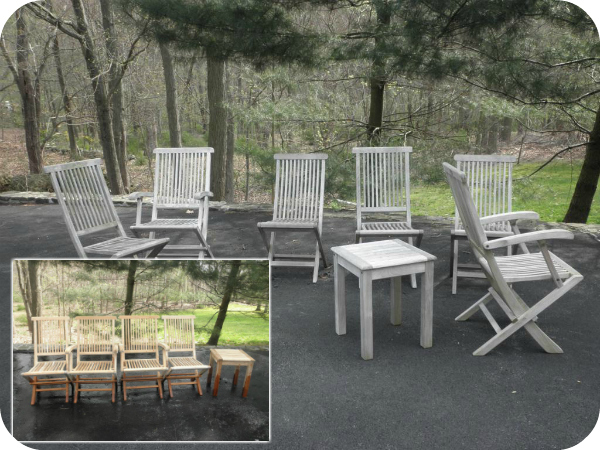 Call Blue Sky 603-594-WASH "9274"
Step 1: Resize the width of you browser to see the images sort!